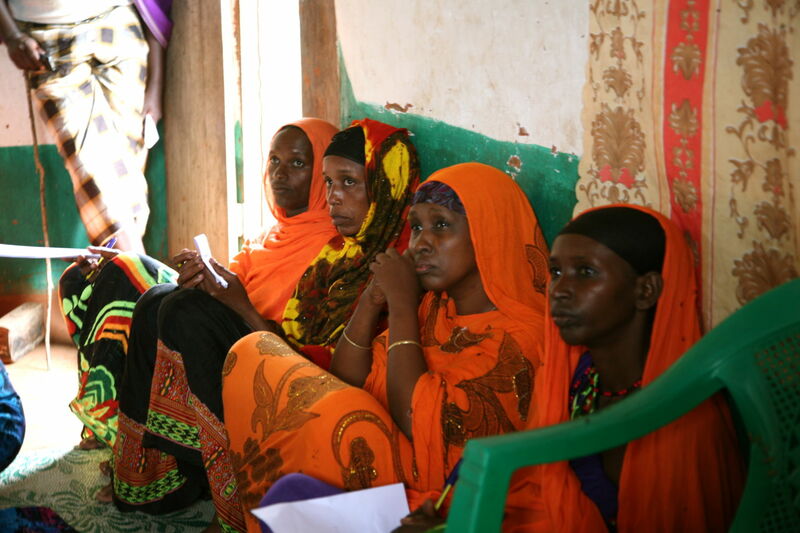 Last month, Una Hakika team members were invited to the Health Communication Resources (HCR) stakeholders consultation meeting in Hola, in the Tana Deta area of Kenya. 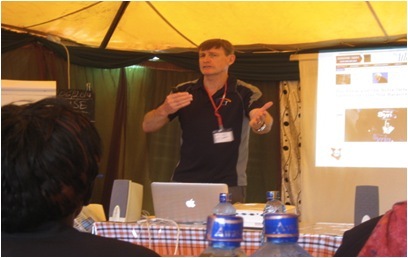 HCR is a UK-based organization that works with developing communities to design, develop and implement community-centered media response that meet community needs, and are taking initial steps to establish an FM radio station in the Tana Delta. Many of the objectives discussed in the meeting were directly related to objectives the Una Hakika project, and aims to develop an understanding of how community radio could be a tool for positive social change in the Tana Delta County, as well as to explore the vital relationship between the community radio station and the community service providers, including Una Hakika. Kenya Sustainable Health Aid (KESHA) facilitated the event, and stakeholders present included local community-based organisations GAZA, Tana River Peace, and Sauti ya Wanawake, media houses Citizen Radio and NTV, local banking institutions, and the judiciary. 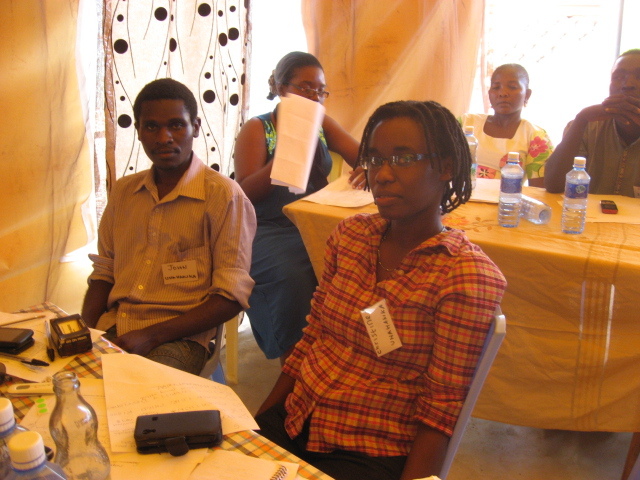 During the stakeholder workshop participants discussed ways in which they could come together to establish and contribute towards a community-based radio station, Tana FM, and it became clear that such a project would have many overlaps with the objectives of Una Hakika. Working with Tana FM, Una Hakika could work towards better collection, verification and dissemination of information. One of Tana FM’s main goals is to bring peace to the region, and we strongly believe that Una Hakika can help contribute towards this aim through our humanitarian communications network. In one discussion that was of particular interest to us, Kenya and Rwanda were cited as examples where hate based media contributed to ethnic violence. Stakeholders in attendance noted that misinformation is a huge problem throughout the region and expressed support for Una Hakika for filling this gap by bringing truthful information to people in the area. 1. “Giving away the microphone” or giving a voice to the voiceless. 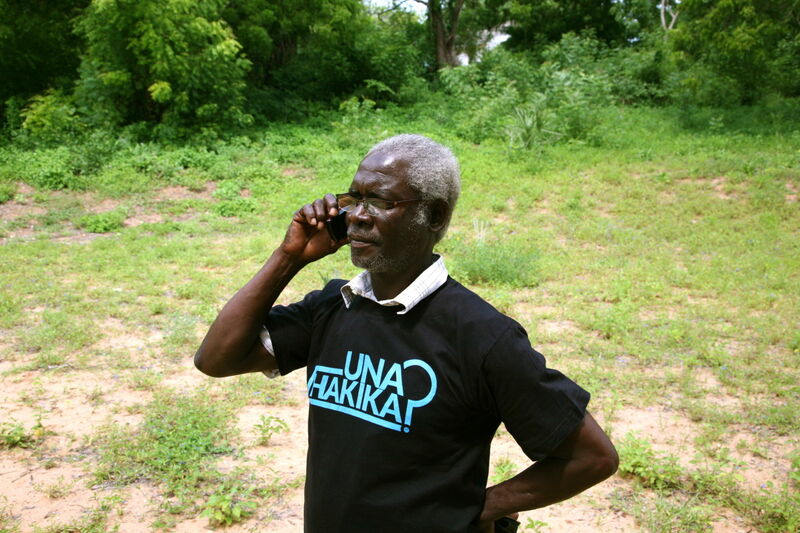 – Una Hakika has already established a communications network in which individuals from marginalised communities are able to send in rumours and receive verified information. 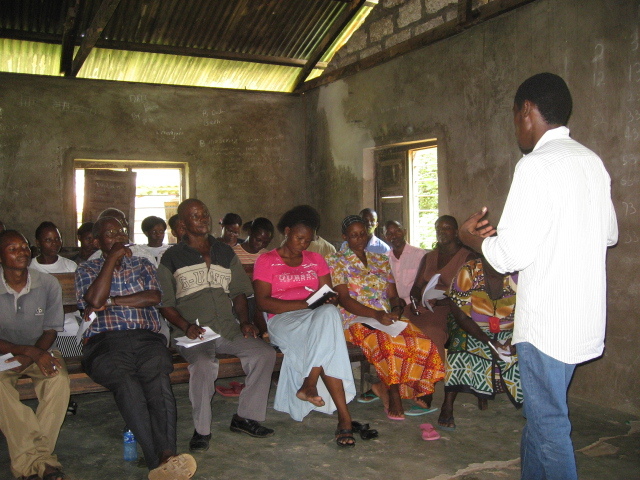 – Una Hakika has been active in developing a wide network of community ambassadors who serve as liaisons with their communities and have wide knowledge and understanding of their respective villages. – The training and ongoing participation of local community ambassadors encourages more people to join and be active contributors to the Una Hakika network, which will discourage reliance on rumours as a source of information. Our long-term goal is to to have the community sustain the project independently. The creation of Tana FM is an exciting prospect for the Una Hakika project, and we look forward to our future collaborations as partners in violence prevention.